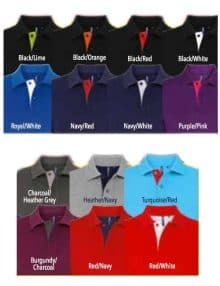 Polo Shirts with Custom Branding - Great Styles and Great Prices! 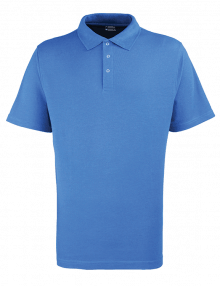 Personalised Polo Shirts - Add Your Logo! 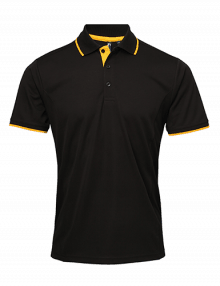 Stop your staff becoming uncomfortably hot, invest in custom polo shirts for work. 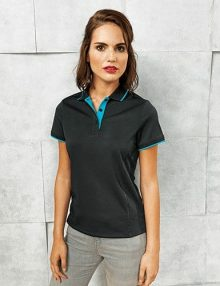 Working in the hot environments including kitchens can mean your choice of personalised clothing needs to not just look good, but be practical for the wearer. 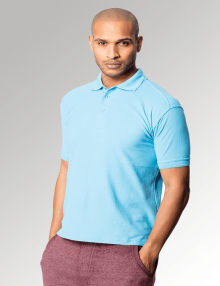 Some have breathable fabric which keeps workers cool in even the hottest of locations. 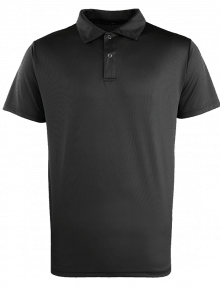 Choose any of our polo shirts and personalise with your logo. 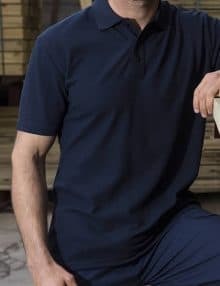 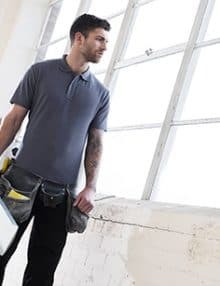 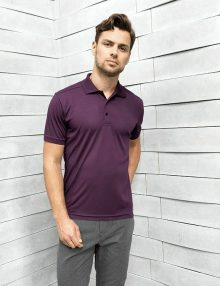 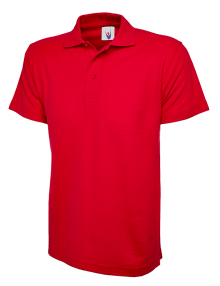 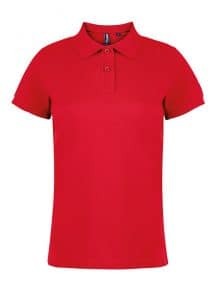 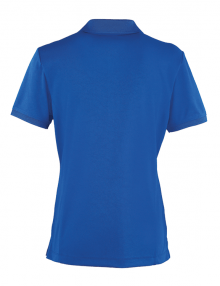 Printed polo shirts and embroidered polo shirts are available subtle hues to bright colour shades, you’re bound to find polo shirts which will match your colour scheme and brand. 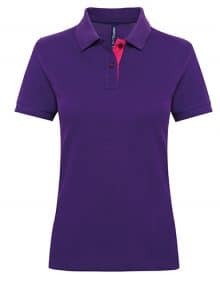 Shop Online > Uniforms > Branded Uniforms > Personalised Polo Shirts - Add Your Logo! 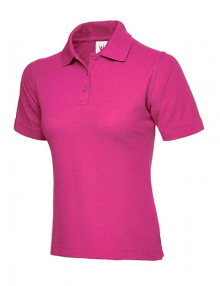 You could even offer staff a selection of colours, if your business is represented by more than one colour. 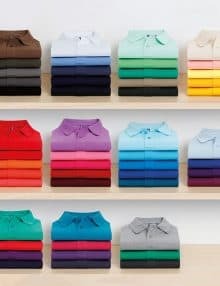 Want to take your personalisation even further? 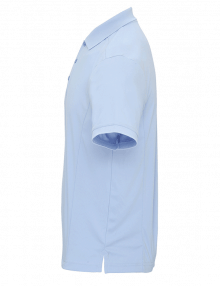 Why not ask us to print or embroider your company logo? 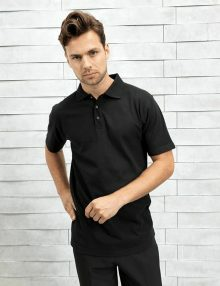 A polo shirt is at home in all sorts of environments, from casual cafés to expensive restaurants, and for all staff, from the behind the scenes crew to the front of house. 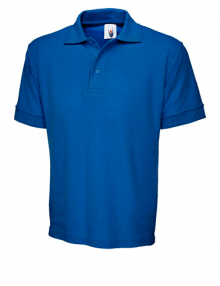 Personalised work polo shirts are also a very cost effective item. 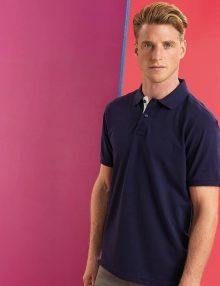 Nobody likes spending a fortune, no matter how appealing the item is, but that’s not a problem with our workwear polos. 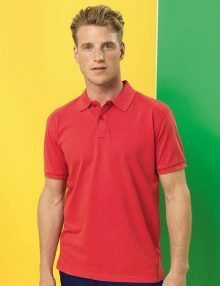 We can supply you with cheap work polo shirts which won’t break the bank, but will look great on your staff.